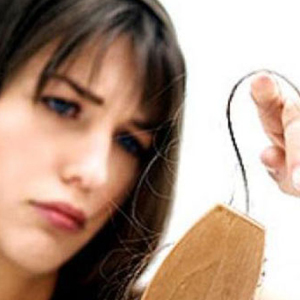 Why Hair Loss in Men and Women? Human body is covered with hair almost in all parts. All type of hair involve normal phenomenon of growth as well as loss. However, some people may experience extreme hair loss leading to baldness. Unreasonable use of blow dryer, excessive use of shampoo and hair products. 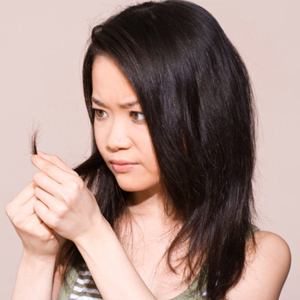 Hair fall during or after pregnancy . The transplanted hairs also remain permanent as they retain the characteristics of the donor body part hair and remain resistant of male hormone.